Comments: Book shows more wear and tear than a good book. Pages have some yellowing to them. Cover art may differ from stock photo. "Relentlessly suspenseful...A hair-raising experience. 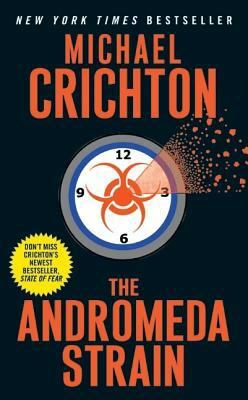 "Crichton, Michael is the author of 'Andromeda Strain', published 2003 under ISBN 9780060541811 and ISBN 0060541814.